Kohl's offers an Cardholders Sale extra 30% off via coupon code PINK30 . Or extra 15% or 20% off $100 via coupon code COLD . 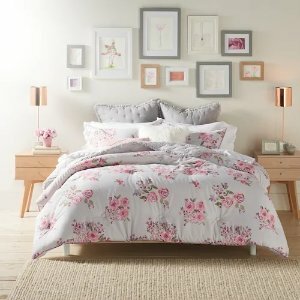 Select home styles $10 off your home purchase of $50 or more, via coupon code HOME10 . $50 off your luggage purchase of $200 or more, via coupon code LUGGAGE50 . Free shipping via coupon code FEBMVCFREE .